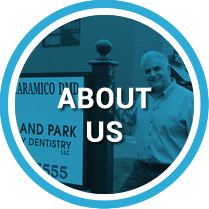 Dr. Anthony Caramico is 100 percent dedicated to delivering an unmatched patient experience with a relaxed and friendly environment and the latest technology in dentistry. 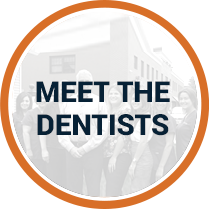 Your dental health has always been a priority for Dr. Anthony Caramico and the dental team at Midland Park Family Dentistry. 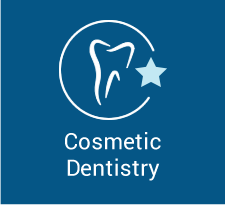 Offering a wide range of services from cosmetic and restorative dentistry to general dentistry, Dr. Caramico combines 30+ years of experience and expertise with the latest advancements and technologies in the dental industry to deliver healthy, pain-free smiles to all his patients. In our office, our patients are the driving force behind everything we do. Come feel the difference. Always friendly and cooperative. Stays on top of follow-up visits. Very professional and courteous. Excellent experience as usual! I’ve recently recommended by mom and dad to your practice and they are so happy with your services also! Amazing service and extremely friendly staff I will never go to another dentist. My one-stop shop for all my teeth-related needs. Had an emergency Saturday morning. Called and was told to come in 20 minutes later. Great service from everyone…a very professional staff. Dr. Caramico and staff always go above and beyond in making you feel comfortable and relaxed, with minimal wait times and expert care! My teeth are very sensitive and I have problems with my jaw. Both hygienists and dentists always take that into consideration and make dental appointments much less stressful! As usual, my visit went as well as could be expected. 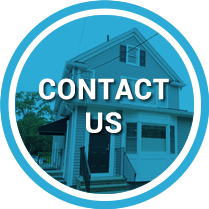 Everyone was pleasant, helpful and services were rendered on time and in a professional manner. It is actually a pleasure to go to the dentist’s office! Excellent as usual!!!! Always a pleasure coming to Midland Park Family Dentistry. Friendly, courteous, and efficient service as always. Thanks. 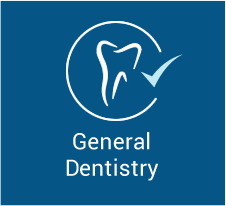 Always a pleasant experience, which is saying a lot for any dental visit! All staff are professional yet very personable. I have been a patient of Dr. Caramico’s for over ten years. The staff is kind, efficient and knowledgeable. You never have to wait long. I am very lucky to have Dr. Caramico as my dentist! 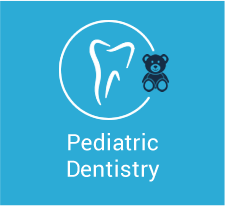 Our Midland Park dentist Dr. Anthony Caramico offers advanced care that’s both high quality and comfortable. 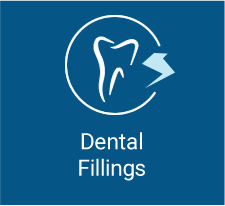 From numb-free fillings to accurately fitted same day crowns, our remodeled practice is equipped with the most modern technology for your oral health needs. Technology is the DNA behind what we do. 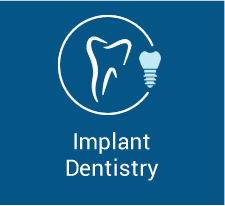 Combining the technical knowledge with the latest techniques in the field of dentistry, Dr. Caramico and his team are fully equipped to practice minimally invasive dentistry utilizing materials that have similar physiological characteristics as healthy natural teeth. These new techniques and technology improve the level of care patients receive and often lead to less time in the dental chair. 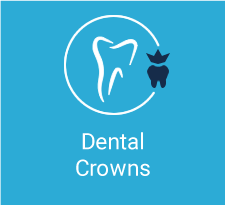 Crowns: CEREC (CAD/CAM) technology for same-day, one visit dental crowns. Dental Fillings: Solea CO2 Dental Laser for fillings without any anesthesia/injections/dental drills. Dexis CariVu Illumination to “see through” tooth enamel without any radiation involved. 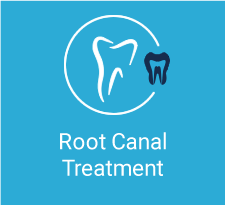 Root Canal Treatment: WaveOne Digital Endodontic Tools for efficient root canal therapy. Cone Beam Computed Tomography (CBCT): generates high definition 3D images of teeth, soft tissues, nerve pathways and bone in a single scan. High Definition Intraoral Cameras for in depth assessment and information sharing. No insurance? No problem! 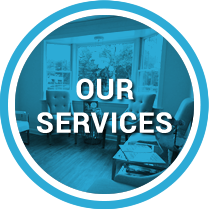 Just ask about our private in-house plan: the Care Plus Program. 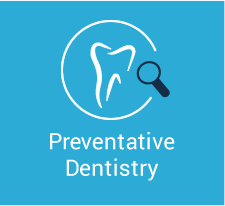 For one annual fee, you can enjoy annual preventative services and an added discount on all dental treatments. Enroll today to start saving. Contact our full-service restorative practice to enjoy a healthier, more beautiful smile in the most comfortable manner possible. We’re open late on Tuesdays and have Saturday hours.